Super Star Rajinikanth most awaiting ‘Kaala’ Movie Trailer released on Yesterday (01.03.2018). Due to some Technical Reasons Rajinikanth and Shankar Combination ‘ROBO 2.0’ Movie is delaying with the post production work. It’s almost 3 Years that Rajinikanth’s last movie ‘Kabali’ released. Rajinikanth Fans are eagerly waiting for his next movie. But the greed of Fans not yet filled with happiness up to know due to the Procrastination of ROBO 2.0 Movie Release. Rajinikanth playing as karikaalan in this Movie. Rajinikanth, Dhanush and Pa Ranjith are decided to make fans surprised with the latest news update about ‘Kaala’ Movie. The ‘Kaala’ Movie is expected to release on 27 April 2018 a huge surprise gift to fans and audience before 2.0 release. ‘Kaala’ Movie Teaser released and making Waves on Social Media. The ‘Kaala’ Movie Teaser looks much promising to fans and audience that Rajini seems in Mass Appearance. The Dialogues in the teaser much powerful and entertaining and looks like it’s going to be full length action packed mass entertainer from Rajinikanth and Pa Ranjith. 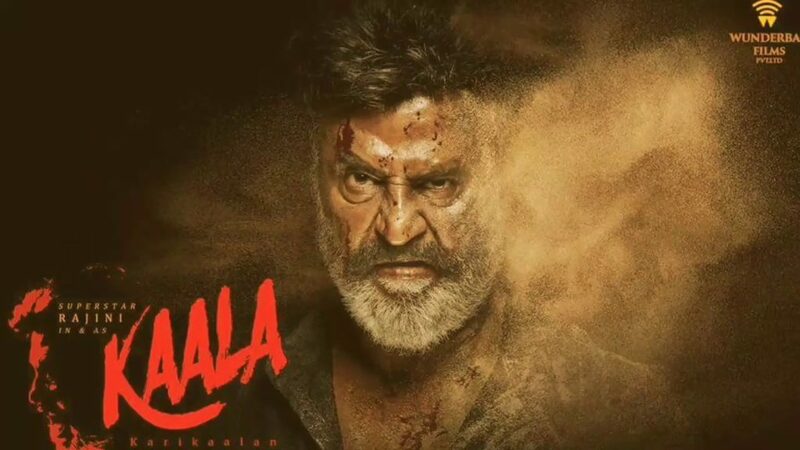 Initially the Kaala Movie is planned to release in Tamil only and later they released the Tamil, Telugu and Hindi Version Teasers.